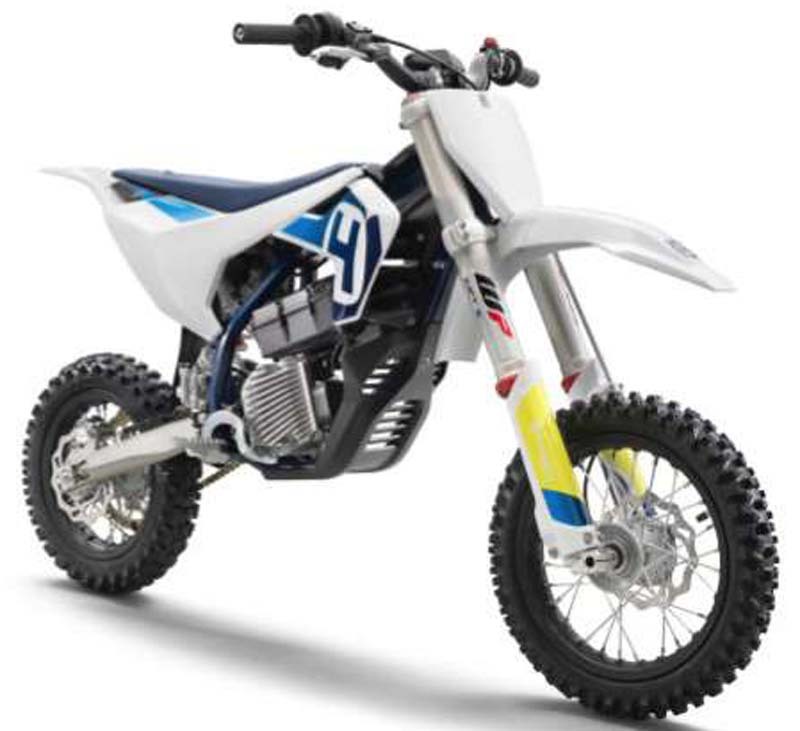 Husqvarna is a veteran staple in the motorcycle community, but when it comes to the burgeoning electric bike market, it is still in its infant stages. The Swedish manufacturer took its first steps in the new landscape this week when it announced its first fully electric bike, the EE 5 at the Milan motorcycle show, also known as Esposizione Internazionale Ciclo Motociclo e Accessori (EICMA). Amid numerous debuts from major players such as Honda and new-comers such as Arc, Husqvarna came to EICMA with numerous bikes to show, including the Svartpilen 701, the Vitpilen 701 Aero, and most importantly the electric EE 5. Appropriately, this first foray is a small minicycle intended for novice riders just getting into the exciting world of motocross. The EE 5 has classic dirt bike styling that includes knobby tires, beefy forks, minimal cladding, slim mud guards, and a naked engine. Except this time, that engine is simply an electric motor. The claimed state-of-the-art motor has 5 kW, or 6.7 horsepower, and runs on a 907-Wh lithium-ion battery. Husqvarna says the bike includes a quick-charging system, but it doesn't go into details about how long it takes or the range of the bike on a single charge. Aimed at beginner riders, the EE 5 has a WP suspension, a race-ready chassis, an adjustable seat height, and offers six different ride modes. The best part? It's not a concept, this baby badass is ready to go straight into production. 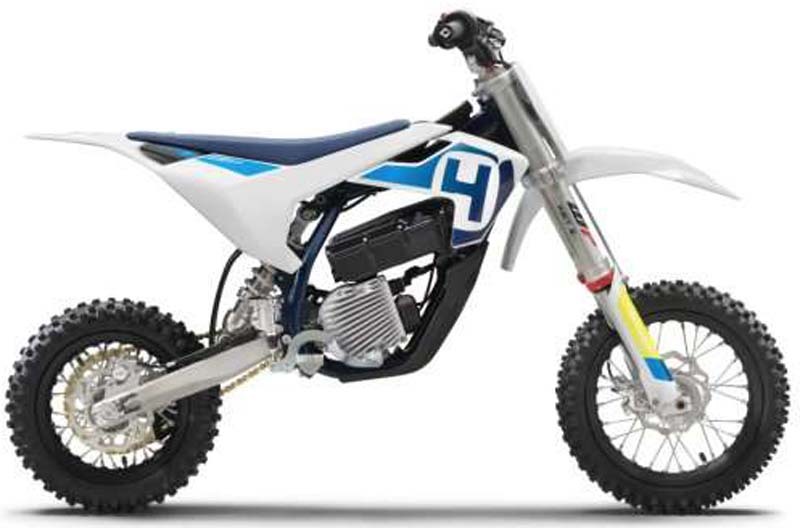 Husqvarna says the EE 5 will be available to customers starting summer of 2019.